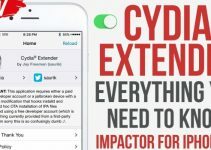 Another day, another tweak! 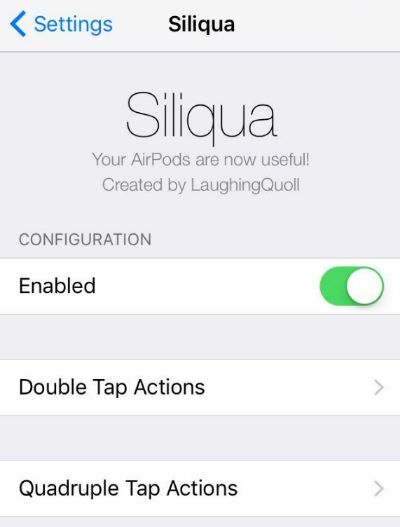 Developer Laughing Quoll has released a new Cydia tweak for AirPods called Siliqua. Let’s find out more about it. Siliqua is a new Cydia tweak that adds a plethora of new actions and a new gesture called quad tap to your AirPods. By default, AirPods are limited to double tap gesture for Play/Pause and Siri. With this tweak, you can manually set several other actions for double tap and quad tap gestures. 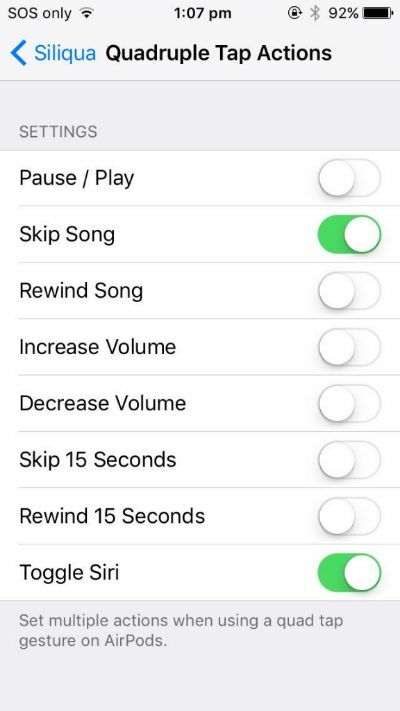 For this tweak to work, you must set the default action in the Bluetooth menu to Siri. To do this, just navigate to Settings > Bluetooth > AirPods > Siri. 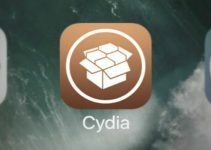 This tweak offers solid functionality and above all, it’s free. 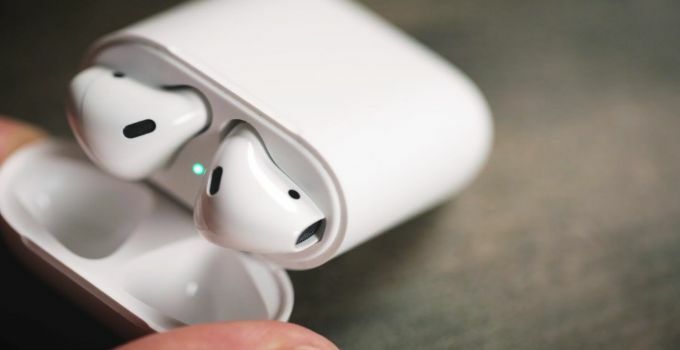 If you have AirPods, this tweak is a must-have. It is compatible with all bluetooth headsets that come with a Siri button. It wouldn’t surprise me if Apple steals this tweak and implements it in a future update. It really is that good. 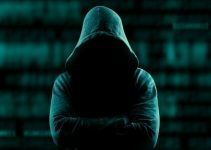 The developer is also working to add more features in the future. You will be able to use Activator events for more actions and use multiple actions at the same time. Siliqua is available for download on BigBoss Cydia repo/source for free. It is compatible with iOS 10 only. For more such tweaks and updates, follow us on Facebook and Twitter.